Spend more time enjoying the moment. Let us handle the ordering. 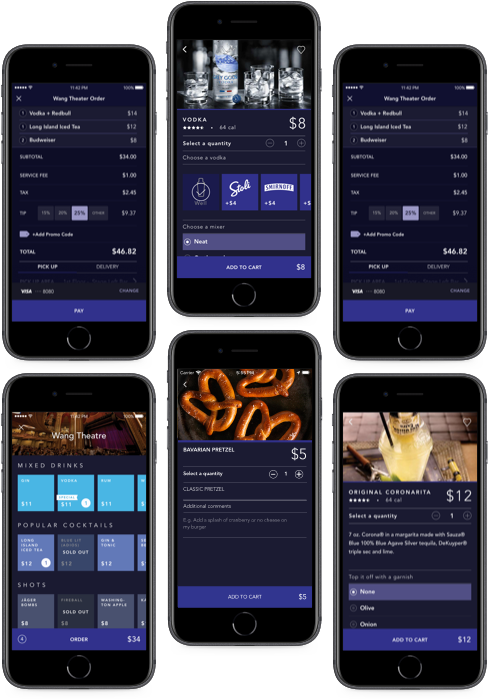 Noble allows you to order and pay for food and drinks at your favorite venues and events without missing the fun. No more waiting for your server or getting stuck in long lines. Order from your phone and you’ll be notified when your order is ready for pickup or delivery. 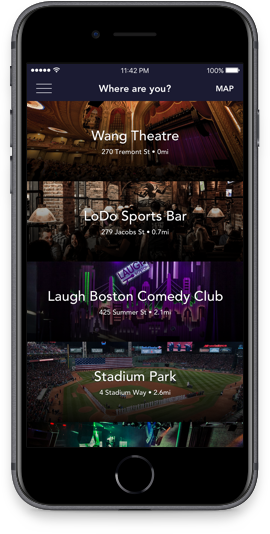 Whether you’re at a theater, stadium, concert, or another exciting event or venue, Noble is there to help you make the most of your experience. Let us take care of the ordering so you never miss the fun. Skip waiting in lines or get it delivered right to you without waiting for your server. Make the most of your time out and focus on enjoying the event. Never worry about having cash for ordering food and drinks. Order, pay, and tip right from your phone. No more cash, cards, tabs, or leaving your credit card behind. 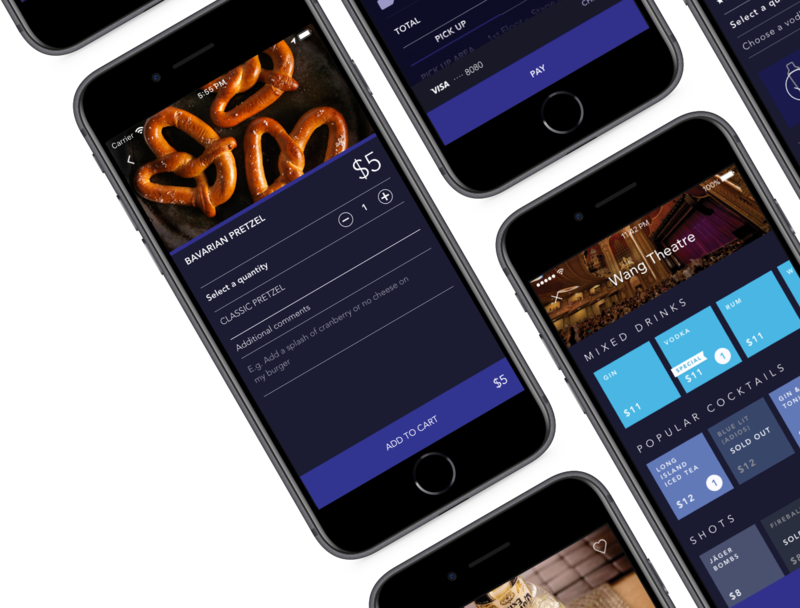 Find all of your favorite drinks and food in the Noble app. Get exclusive drink specials only available as a perk to Noble users. After I ordered the drink, I left my seat to grab my drink and it was there waiting for me at the designated bar. Thanks to Noble I was able to enjoy the show without having to wait in line at the concession stand. The lines at the bar were ridiculous and I smiled at everyone as I walked up to the Noble bar and picked up my order immediately. I used this app while at the Boston Comic Con After Party and it made everything so much easier! 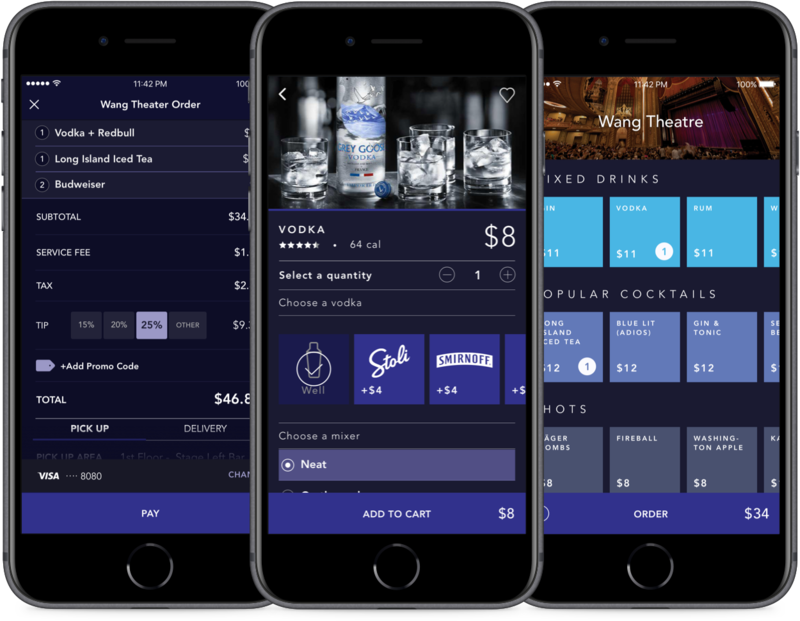 Used this app at a concert and it made getting drinks and snacks so easy and it was awesome to be able to skip the line! Don’t let life pass you by. 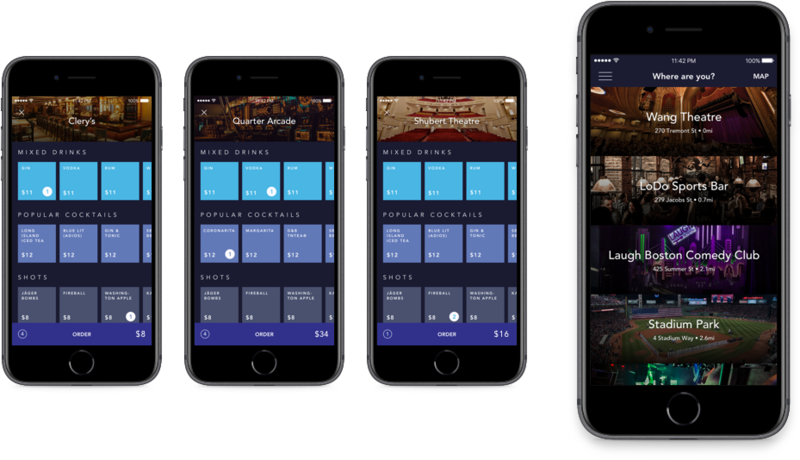 Download the Noble app and begin making the most of your time out. Enter your phone number to get an app link sent to your phone.